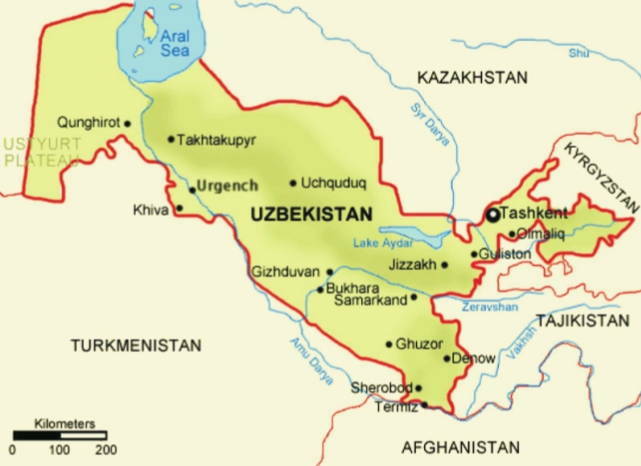 Uzbekistan, officially the Republic of Uzbekistan is a landlocked country in Central asia, formerly part of the Soviet Union.It shares borders with Kazakhstan to the west and to the north, Kyrgyzstan and Tajikistan to the east, and Afghanistan and Turkmenistan to the south. 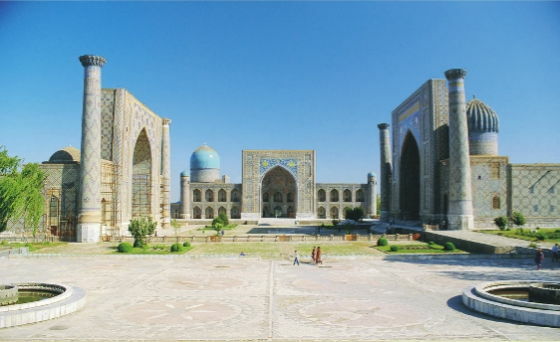 Uzbekistan lies in the foothills of the Tian Shan and Pamir mountains and extends to the Aral Sea. The Aral Sea used to be the fourth-largest inland sea on Earth, acting as an influencing factor in the air moisture. On August 31, 1991, Uzbekistan declared independence. Two major rivers – the amu Darya and SyrDarya-flow through Uzbekistan. 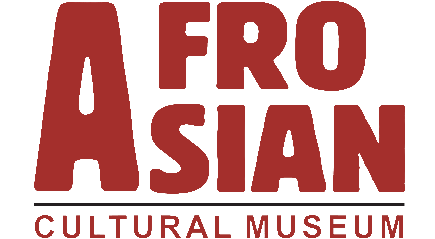 The fertile valleys of these rivers once served as oases for caravans along the great silk Road, a major trade route between Europe and the Middle east and between China and India during ancient times. The colorful markets, where silk, spices, and other luxury goods were sold. Most of Uzbekistan's population today belong to the Uzbek ethnic group and speak the Uzbek language, one of the family of Turkic languages. 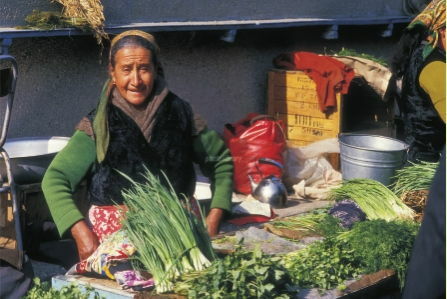 According to official sources, Uzbeks comprise a majority (80%) of the total population. 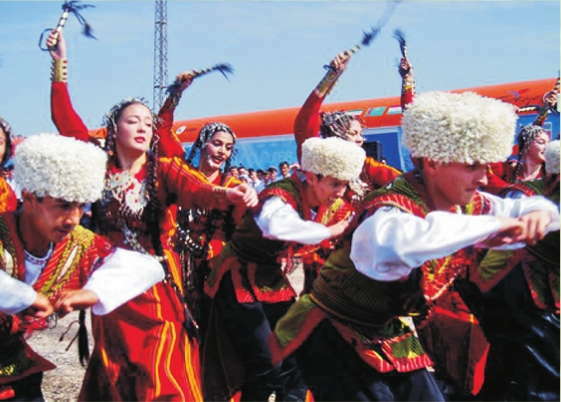 Other ethnic groups include Russians 5.5%, Tajiks 5%, Kazakhs 3%, Karakalpaks 2.5% and Tatars 1.5%. 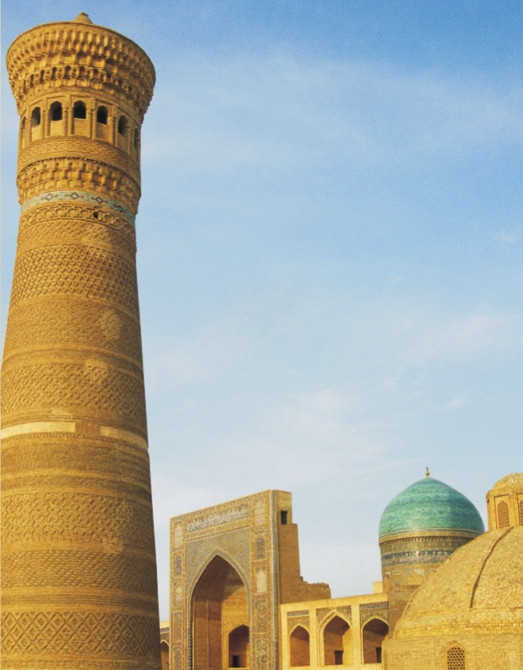 Uzbekistan has a high literacy rate, with about 99.3% of adults above the age of 15 being able to read and write. 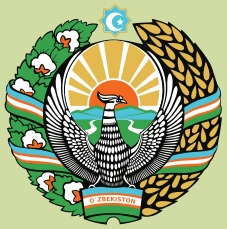 Constitutionally, Uzbekistan is democratic country. The average summer temperature tends to be 40 °C, while the average winter temperature is around 0 °C. 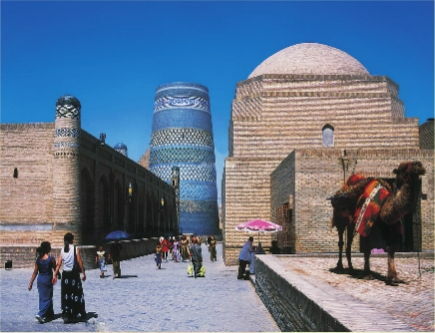 Major cities include Bukhara, Samarqand, Namangan and the capital Tashkent. The Uzbek language is the only official state language. 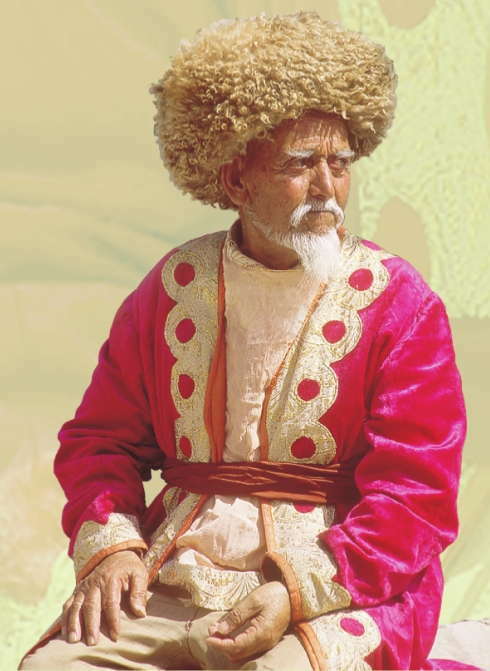 The Tajik language is widespread in the cities of Bukhara and Samargand because of their relatively large population of ethnic Tajiks. 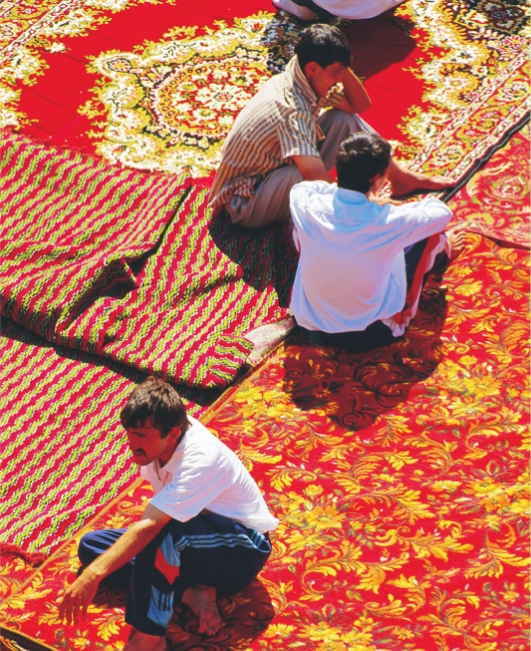 Uzbekistan is largest exporter of cotton and largest producer of gold. It is also significant producer of natural gas, coal, copper, oil, silver and uranium. Uzbekistan is currently the only country in Central Asia with a subway system, which is promoted itself as one of the cleanest systems in the world. The stations are exceedingly ornate.